Description: The EVO Impact Printer is built to last. Perfect for extreme environments such as kitchens, the EVO Impact delivers the steadfast performance expected from a best-of-breed impact printer. 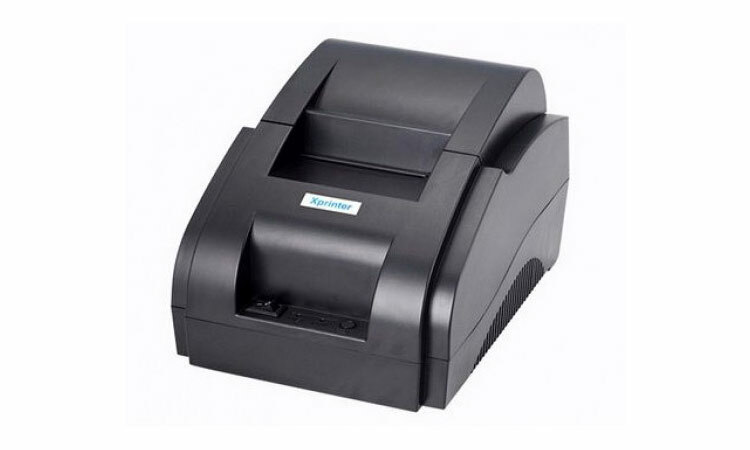 Digital Software bd POS Printer POS Printer Description: The EVO Impact Printer is built to last. Perfect for extreme environments such as kitchens, the EVO Impact delivers the steadfast performance expected from a best-of-breed impact printer. Product #: Po 303 4.4stars, based on 89 reviews Regular price: BDT 7000 9200 (Sale ends 5 November! ) Condition: Previously owned, in excellent condition In stock! Order now!